An attractive 2/3 bedroom home located in the popular village of Halkirk. This 2/3 bedroom, detached bungalow is located in a quiet residential area. Benefiting from oil central heating and white upvc double glazed windows. 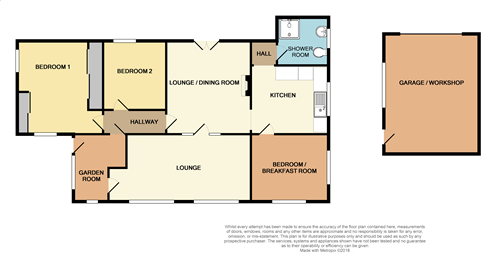 The accommodation comprises of a lounge, kitchen, dining room, two bedrooms, a shower/wet room and study/3rd bedroom. Whilst outside, there is a fully enclosed surrounding garden, garage and carport area allowing plenty of off road parking.